Sheehan Family Companies entered into a distribution partnership with Yonkers Brewing Co. that will enable Yonkers to introduce their lineup of beers across New York City, Long Island, the Hudson Valley and the Capital Region. 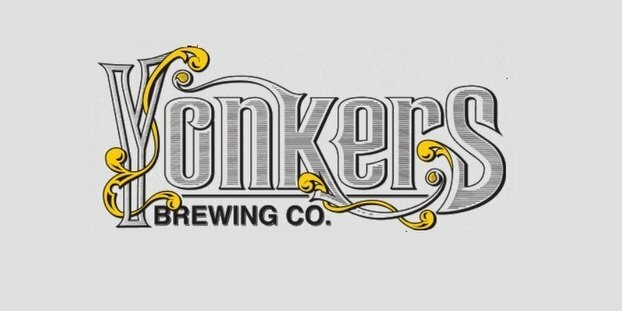 Yonkers Lager is the brewery’s flagship beer and is available in bottles and kegs, while their Yonkers IPA will start being distributed exclusively in kegs. Yonkers Brewing Co. was founded by John Rubbo and Nick Califano after they tirelessly helped their grandfathers make homemade wine. The generations-old tradition of wine making sparked a fire, and with head brewer, Sharif Taleb, they brewed up a recipe that is now known as their flagship, Yonkers Vienna Lager. Located 24 minutes north of New York City, Yonkers Brewing Co. expects to sell approximately 4,000 bbls of beer in 2016 between their wholesale and restaurant and brewery businesses. 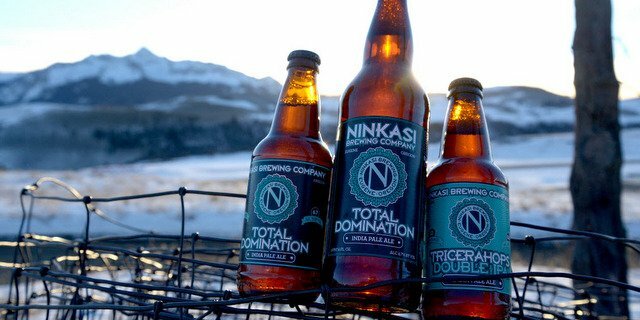 The Sheehan Family Companies is one of the nation’s largest craft beer wholesaler, distributing a portfolio of the finest American craft, specialty and imported beers that the world has to offer.